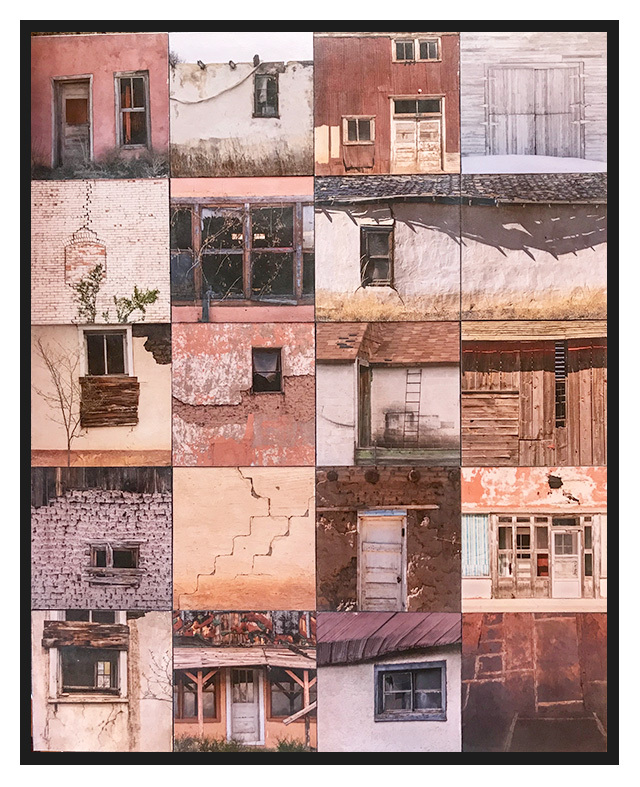 “Out and About” Photography Exhibit In The Fechin Studio, Taos Art Museum at Fechin House. From the Taos Art Museum FaceBook page …. The Fechin Studio is proud to present the photographs of Geraint Smith, hanging now through April. The exhibition, entitled “Out and About”, showcases Geraint’s ability to capture the iconic images of Northern Mexico and Southern Colorado. Hi Geraint ~ ‘Out and About’ looks like a wonderful show. Wish I was still in Taos to see it and congratulate You! Let me know if you ever are going to be in Los Angeles ~ I’d love to connect with you. Awesome! Of course, the Fechin House will be my first stop when I get to Taos! REALLY looking forward to seeing your work in person– thanks for the heads-up!